Beauty oils have been used as far back as ancient Egypt. Even though there has been an “oil-free” trend in recent years, beauty oils are here to stay. They are nurturing to the skin and make a wonderful moisturizer. They are also full of antioxidants and may be used as a serum in your daily routine. Apply beauty oils on the face, to the body and to the hair and nails. 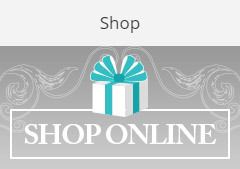 Our selection comes from our favourite brands including Environ, Tata Harper, Pai Skincare, Huna Natural Apothecary, and Rahua Beauty. There are many benefits to oils, not only do they help to hydrate the skin, but they add sheen to the hair and skin as well as creating a natural protective barrier. 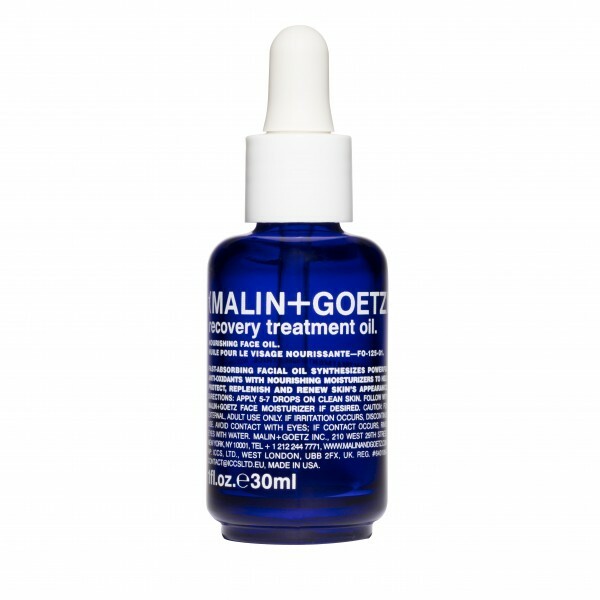 Malin + Goetz: Recovery Treatment: This luxurious facial treatment combines nine natural oils to help protect skin from free radical damage and renew skin’s appearance. Evening primrose, argan and jojoba oils help to boost hydration, reinforce skin’s moisture barrier, and soften the appearance of lines and wrinkles. Grapeseed and rosehip oils deliver essential vitamins C and E to prevent free radical damage, improve elasticity, and restore a healthy complexion. Geranium and borage oils help to reduce inflammation and balance skin by normalizing oil production. 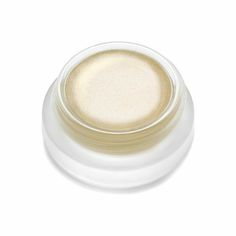 When applied daily, skin feels softer, looks smoother and takes on a youthful radiance. 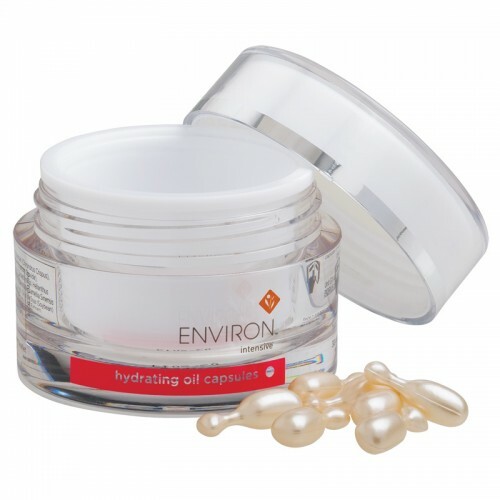 Environ: Hydrating Capsules: Hydrating Oil Capsules provide a concentrated burst of hydration, antioxidants and retinol to skin in an easy absorbable, oil- based formula. Especially effective for dry and fragile skin. 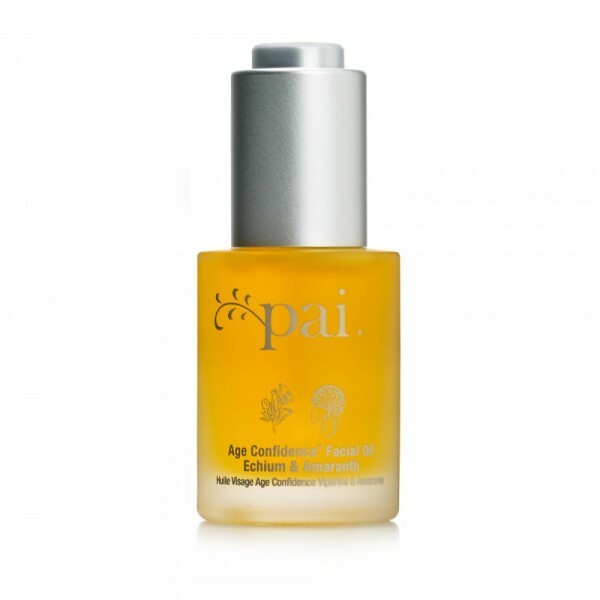 Pai SkinCare: Age Confidence Echium & Amaranth Facial Oil: Delivers a supercharged dose of vitamins, omegas and essential nutrients guaranteed to optimize skin health and restore your natural radiance. 98% organic, this silky blend combines ten powerful plant actives carefully selected to boost hydration and regeneration, and minimize inflammation and environmental stress. 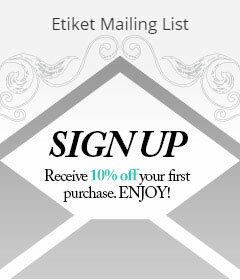 The result is skin that is plumper, calmer, and wonderfully supple. Its natural ability to better retain moisture means skin stays smoother for longer. 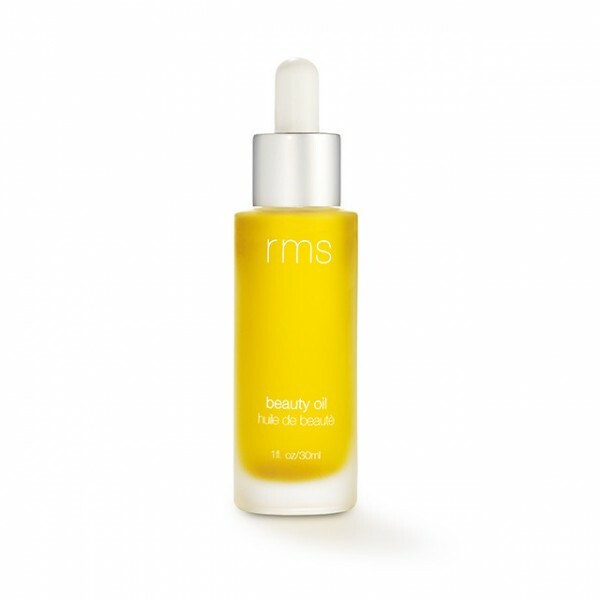 RMS Beauty: Beauty Oil. A beauty oil the way a beauty oil should be…pure, simple and organic. This potent formula is the perfect balance between skin and oil, providing the ultimate in radiance and antioxidant protection. This lightweight yet highly concentrated multi-purpose beauty oil contains only the finest exotic oils and rare herbal extracts. Buriti oil has recently been found to filter and absorb cancer-causing UV rays from the sun. 5. Say Goodbye to Stretch Marks Pai SkinCare: Pomegranate & Pumpkin Seed Stretch Mark System Helps prevent and improve the visible effects of stretching on the skin. 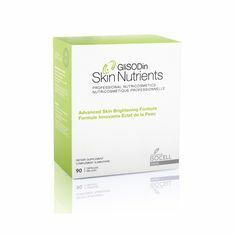 The innovative two-phase Oil & Cream system, combines both essential forms of nourishment to keep skin strong and supple. An expert combination of Vitamins E & C, plus Omegas 3,5,6,7 & 9 protect skin cell structure and enhance elasticity, helping skin to stretch and bounce back into shape without showing signs of damage. 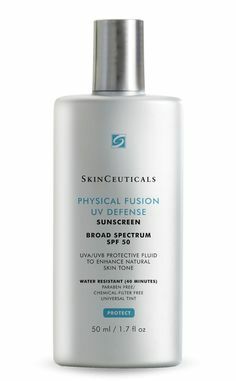 This full range of Essential Fatty Acids also stimulates skin cell regeneration, visibly diminishing the appearance of existing marks and skin blemishes.The rich and intensively conditioning oil absorbs readily into the skin without leaving greasy residues, while the buttery cream provides deep and long-lasting skin-softening replenishment. 6. 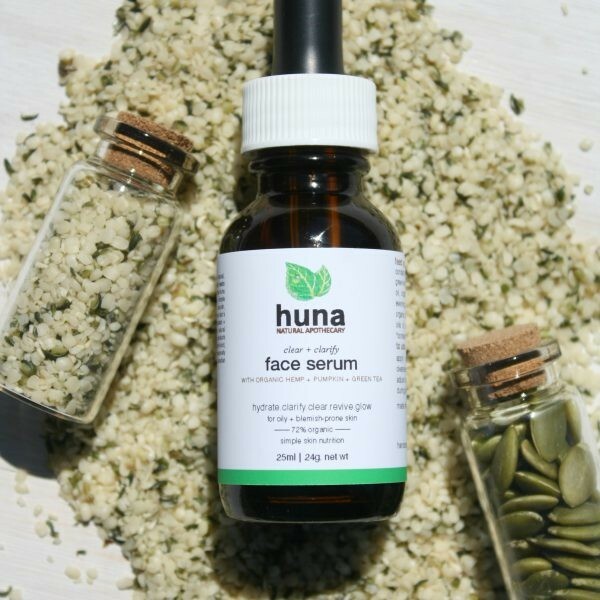 Clears Blemishes & Acne Huna Apothecary: Clear & Clarify Face Serum with hemp seed, pumpkin + green tea is ideal for oily and blemish prone skin. This lightweight and non-comedogenic face serum has been scientifically formulated with nature’s ideal balance of linolenic essential fatty acids which is ideal for healing blemishes, preventing breakouts, and re-balancing skin’s sebum (oil) production. Contains Huna’s proprietary in-house ‘Skin Nutrition’ complex for oily and blemish prone skin, containing some of their homegrown botanicals: Calendula, Nettle, Green tea and Licorice root. 7. Softens Allover Rahua: Amazon Body Oil: This ultra concentrated yet light oil will revive the skin and encourage a healthy, touchable glow. Ungurahua omega-9 revives the skin while Sacha inchi omega-3 lipids and antioxidants help reverse the appearance of aging, resulting in beautiful, healthy, glowing skin. Enriched with Buriti, an Amazonian oil containing vegan carotenoid pro-Vitamin A, this natural oil promotes a luminous tone for all skin types. 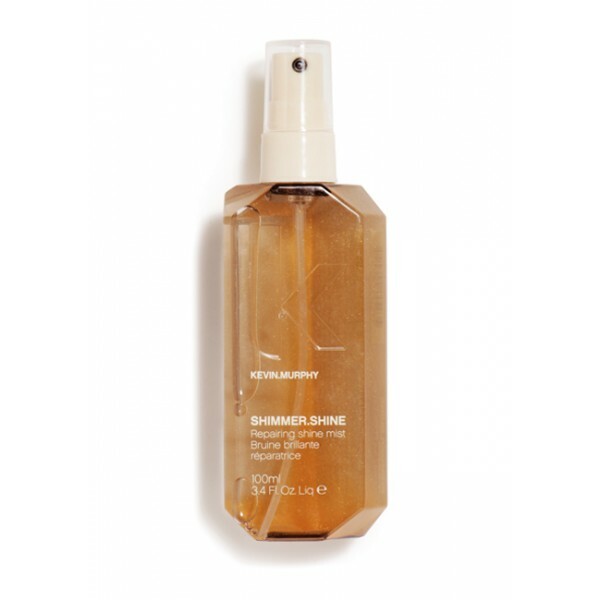 Kevin Murphy: SHIMMER.SHINE Revive shine and repair hair with this finishing mist. Treat your hair as it shines with Vitamins A, C and E, Baobab, Immortelle and Bamboo extracts. Light reflective technology from high-end skincare adds a brilliant shine to hair with no oily residue. SHIMMER.SHINE contains treatment ingredients that repair damaged hair driven by essential oils, bioflavonoids and vitamins. 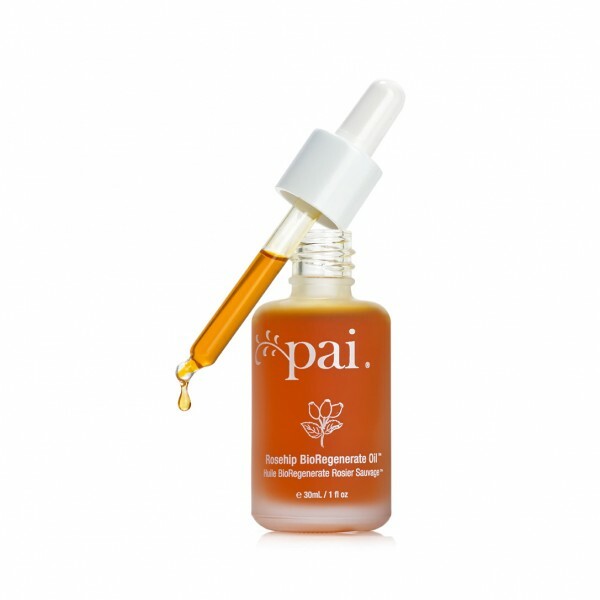 Pai SkinCare: Rosehip BioRegenerate Oil is rich in concentrated Trans-Retinoic Acid, an essential fuel for the skin’s natural repair function. Rosehip is the ultimate skin multi-tasker. With regular use, it conditions the skin, improving skin firmness and elasticity. 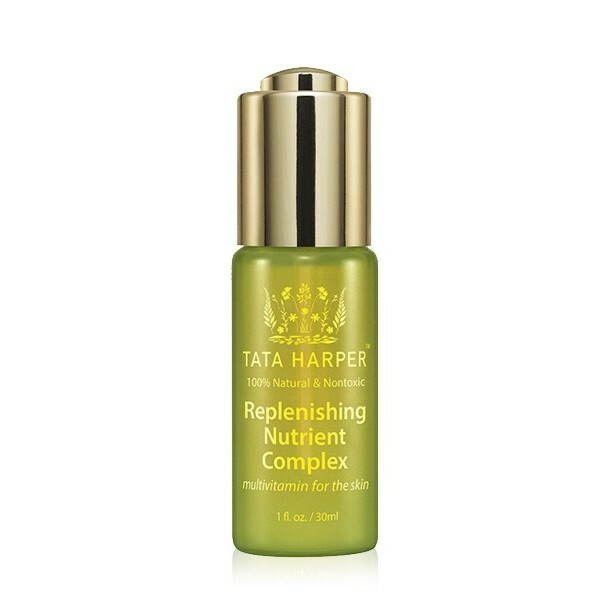 Tata Harper: Replenishing Nutrient Complex This lightweight facial oil serum improves the skin’s natural glow, texture and hydration. A weightless blend of biocompatible micronutrients, antioxidants, vitamins and minerals provides your daily dose of environmental protection while delivering visibly balanced, healthy skin. Helps relieve and stabilize vulnerable, irritated and chapped skin for a radiant complexion.